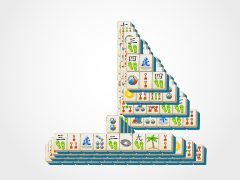 Don't let the sun set on your love of mahjong, so instead celebrate either the rising sun or the setting sun with Summer Sun Mahjong! 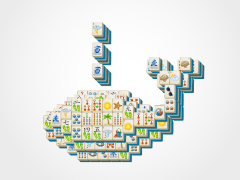 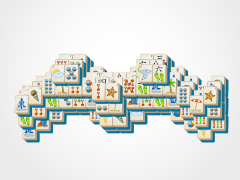 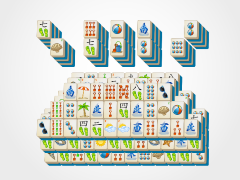 This summer mahjong game is sure to be a bit challenging, but with Summer Mahjong Solitaire's amazing features like the undo button, hint button, and shuffle button, you are sure to work your way to a mahjong victory sooner than later! 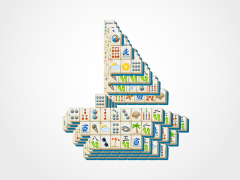 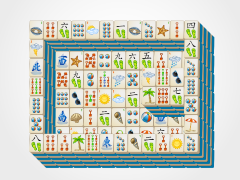 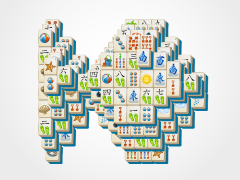 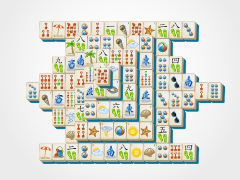 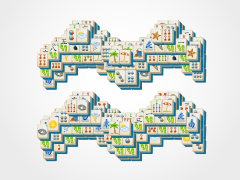 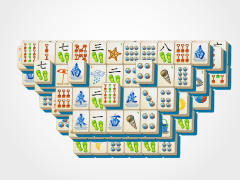 Hone your excellent mahjong tile matching skills with this fun original mahjong game only from Summer Mahjong.com!